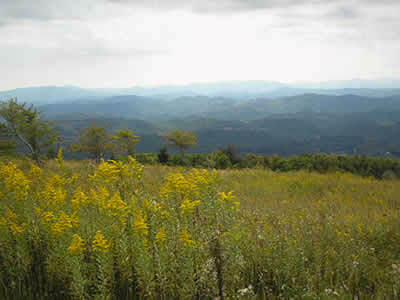 Near Mount Rogers and Whitetop Mountain in Grayson County, Virginia’s two highest mountains, here you’ll enjoy scenic views of alpine-like peaks of more than 5,000 feet. Facilities include a visitor center, campgrounds and hiking trails leading to waterfalls and overlooks. Special events include the Grayson Highlands Fall Festival the last full weekend in September.